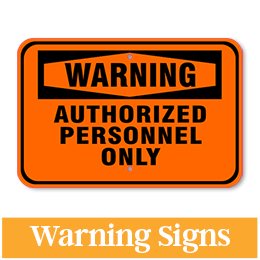 Aluminum Signs, Full Color & Next Business Day Shipping! 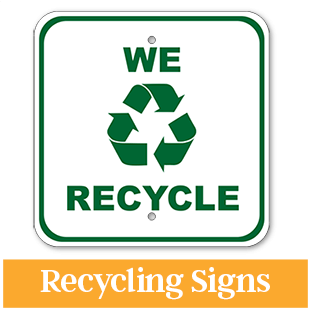 At CustomSigns.com you have access to a large collection of aluminum signs for many uses. 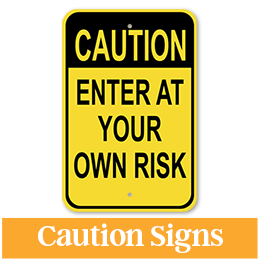 Our heavy duty aluminum signs are customized with a vinyl overlay, meaning that we can create just about any aluminum metal sign you need. 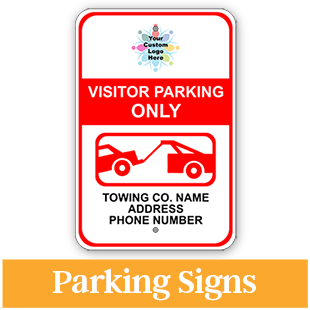 You can also extend the life of your sign by adding a laminate coating. This coating will protect your sign from the elements and sunlight to extend its life for outdoor use. 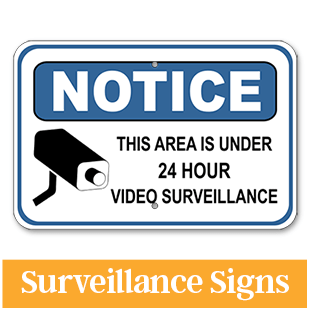 Our aluminum signs can be used indoor and outdoor for many purposes, from notifying trespassers to stay off private property to posting "beware of dog." 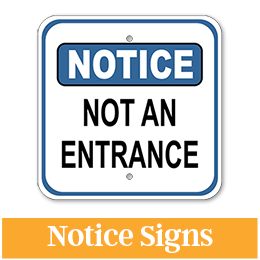 We have a full line of signs under this category including safety signs for industrial work sites, notice signs, surveillance signs, recycling signs, custom front license plates, street signs, parking signs and design-your-own options. 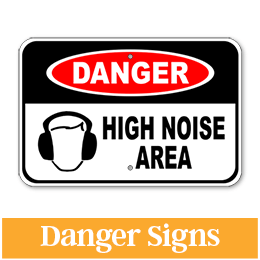 You can choose rounded corners or squared corners for your sign. Our sizes include 12” x 12”, 12” x 18” and 18” x 12”. Our heavy duty .063 aluminum material provides a long lasting sign and our vinyl overlay gives you limitless customization options. Choose from several mounting options as well including pre-drilled holes and adhesive backing. 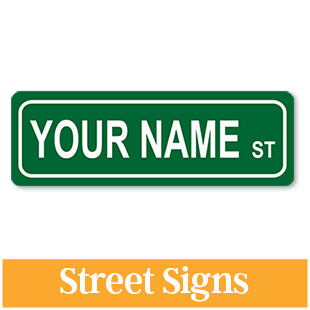 We also have many designs in license plates available, or you can design your own. Our front car plates are standard 6" x 12" with 4 screw holes to fit most vehicles. All license plates are sublimated aluminum coated for UV protection. 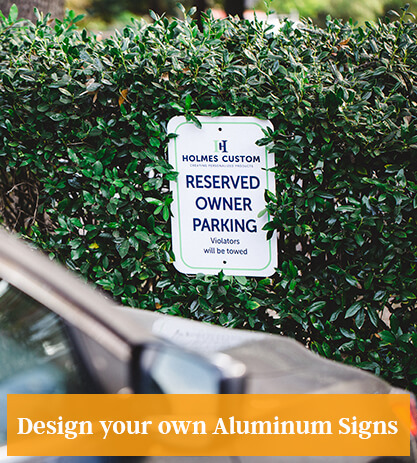 If you have questions about ordering your aluminum sign, our Customer Focus Team will be glad to assist you.